Brien Seeley leads two lives. 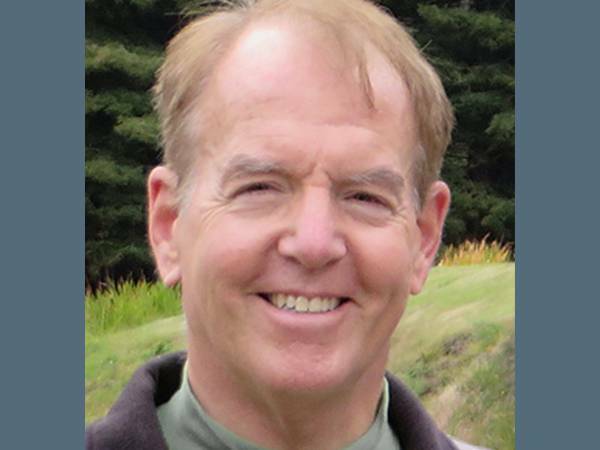 One is as a successful eye surgeon and medical leader in Sonoma County, California. The other is his 40 years as a pilot, aircraft builder, and visionary leader of aviation progress. 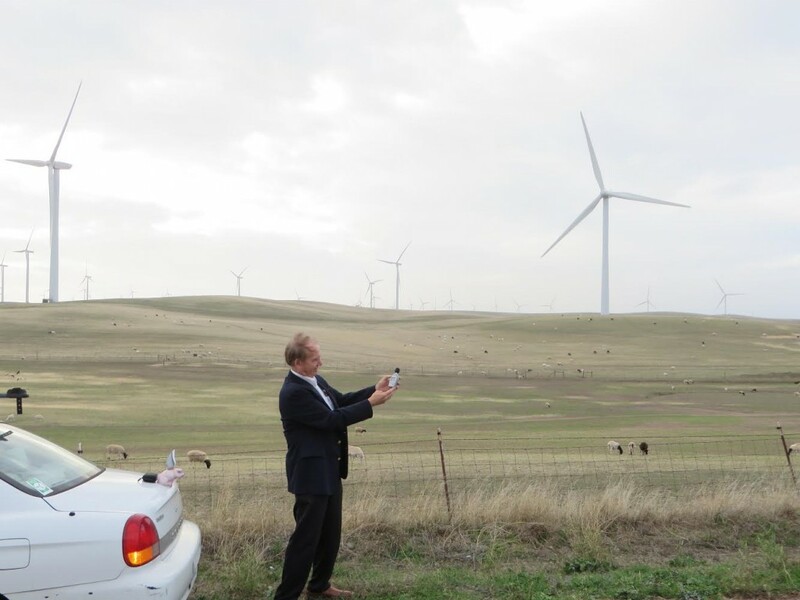 In 2015, after his 34 years as President of the renowned CAFE Foundation, Brien founded the Sustainable Aviation Foundation (SA) in order to advance technologies and innovations pertinent to environmentally friendly, electrically powered aircraft and to help bring forth their implementation into safe, quiet, useful aircraft that can benefit the public, the environment and the transportation system. Brien has a long history of remarkable achievements. After graduating from UC Berkeley, Brien obtained his M.D. degree from UCSF in just three years. While a medical student, he designed and hand-built his own 70 mph, street-licensed electric car and drove it to the hospital each day as an intern. During his residency in eye surgery at UCSF, he devoted his two-week vacation to earning his pilot’s license, and this began a life-long passion for aviation. He studied aeronautical engineering and helped build 2 experimental homebuilt aircraft. Brien founded the CAFE Foundation in 1981 to host the CAFE 400 flight efficiency aircraft races. In 2003, Brien founded the Personal Aircraft Design Academy (PADA), an annual gathering of prominent aeronautical designers at Oshkosh AirVenture, and serves each year as its Program Chairman. He is a senior member of AIAA. In May, 2007, Brien conceived and named of the first-ever Electric Aircraft Symposium in San Francisco, volunteering as its annual meeting Program Chair for 9 years. For 2016, Brien has devoted his Program Chairing efforts to the Sustainable Aviation Symposium, a global group of renowned presenters focused on the future of quiet, electrically powered aircraft. 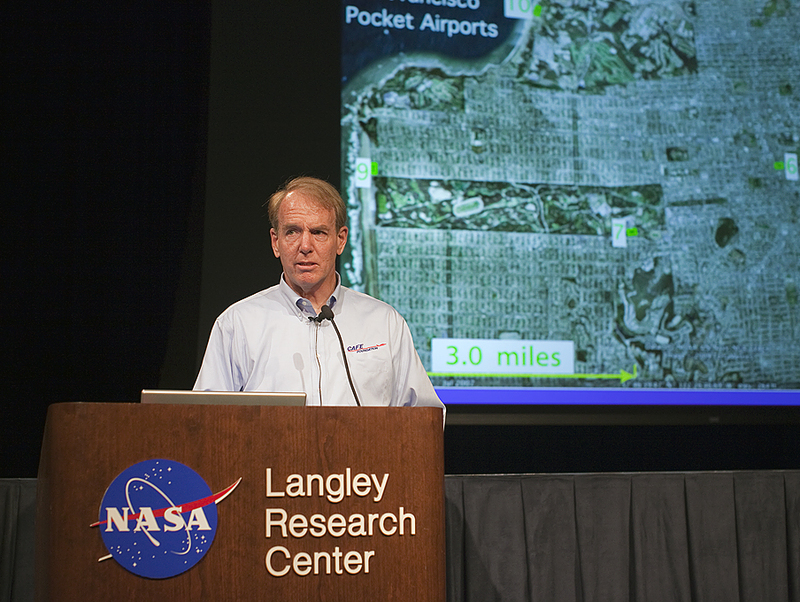 Brien led the design and hosting of 3 NASA Centennial Challenges, including the 2011 Green Flight Challenge sponsored by Google, which awarded the largest prize ever given for aviation. Brien wrote the seminal AIAA paper in 2015 on Regional Sky Transit.